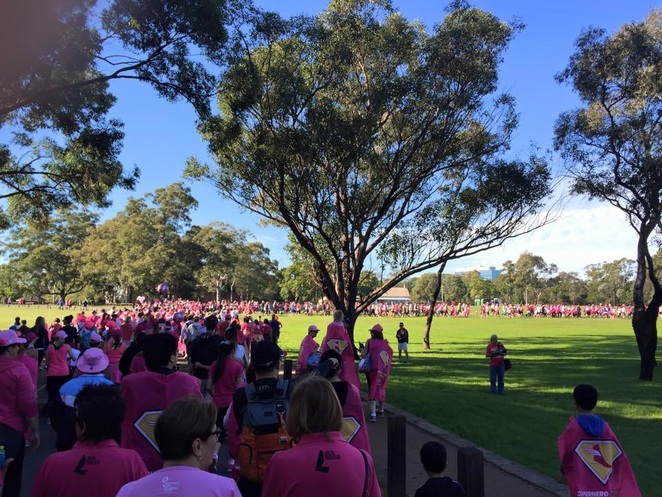 A river of pink wound through Parramatta Park on a sunny Mother's Day morning. 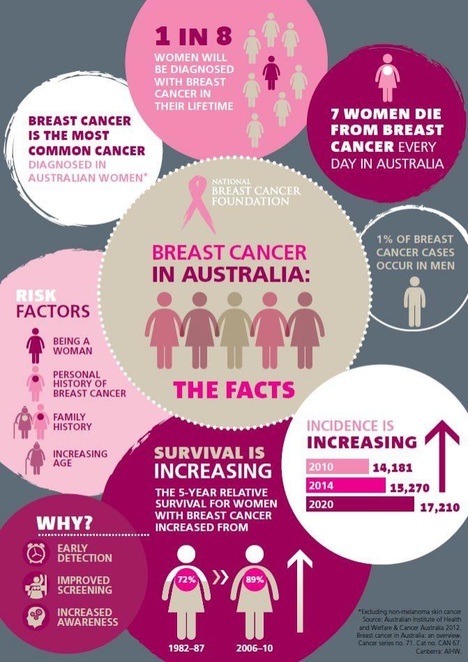 Women, men, children, friends, families, runners and walkers there for one reason, to raise money for breast cancer research and to honour the women in our lives. Many of the participants were mothers who had foregone a sleep-in and breakfast in bed in order to give something to the community. Pink was the colour of choice and the costumes were as varied as the entrants. Tutus, angels, princesses, fairies, hot pink wigs and team uniforms were the most popular. Poignant tribute cards were worn to show support for loved ones. One could choose to run or walk, 4 or 8 km. The running events were timed and commenced prior to the 9.10 am walk.There were trophies for fastest times in various categories and prizes were also given to the largest team and the best dressed. All participants received a medal at the finish. Who is the best dressed? This is the 18th year of the Mothers Day Classic and the number of participants and places where it is held continue to grow. There are 104 sites Australia wide this year. 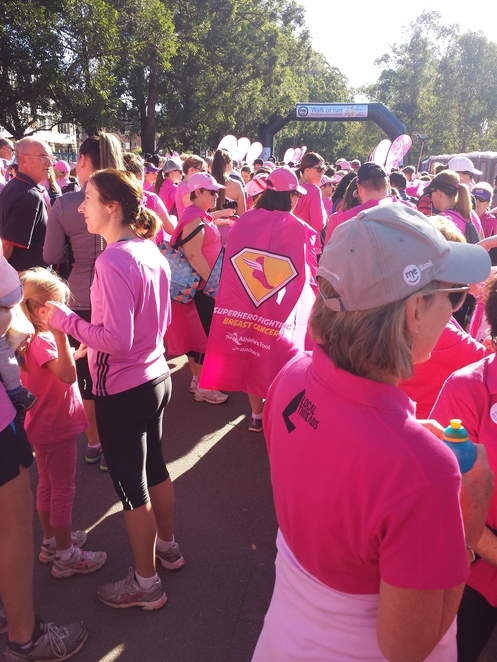 Last year there were over 135000 participants, raising $4.5 million for breast cancer research. Some interesting facts about breast cancer. From the website. This may have been my first time but it will not be my last, I had fun and it was a "feel good" morning. 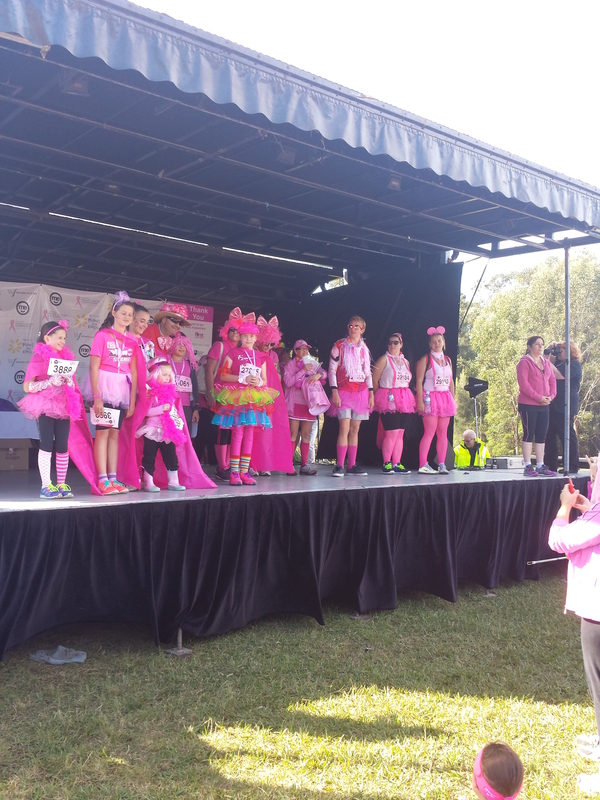 Next year I plan to build up to a run and encourage more of my friends and relatives to join me in pink.